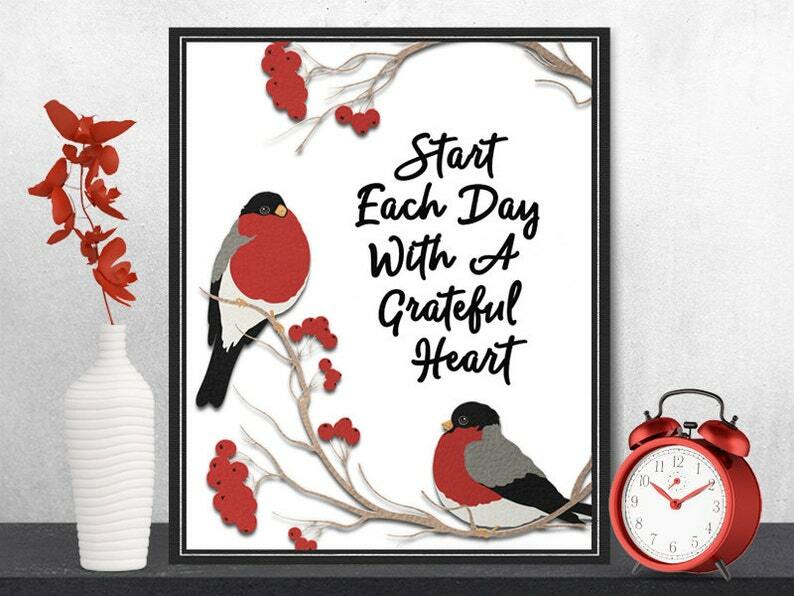 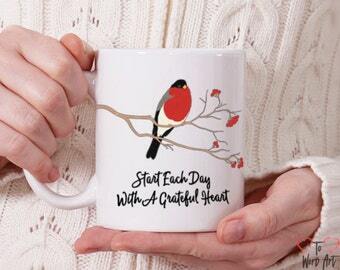 Start Each Day With A Grateful Heart is a daily mantra for me. It helps my stress and I hope you love it as much as I do. 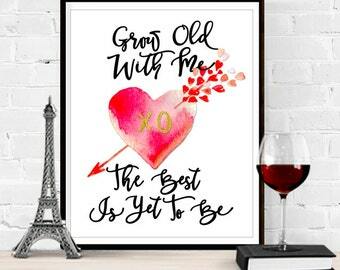 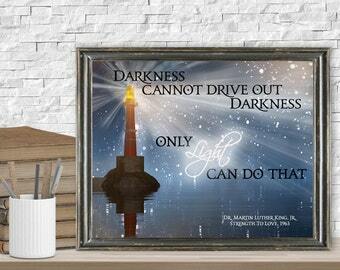 This is a modern art print, professionally designed.